1. 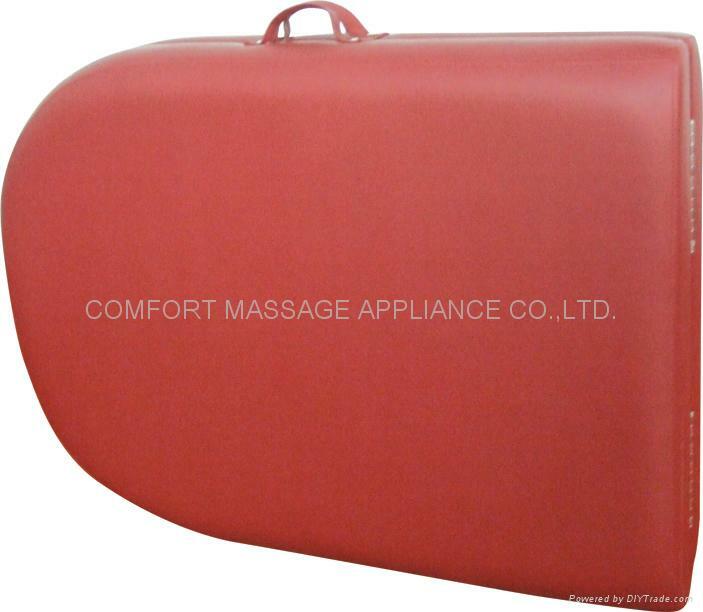 Main material: natural hardwood (imported beech), leather style vinyl, 5cm thick high density foam padding with two layers system, quality hardware and cabling. 2. 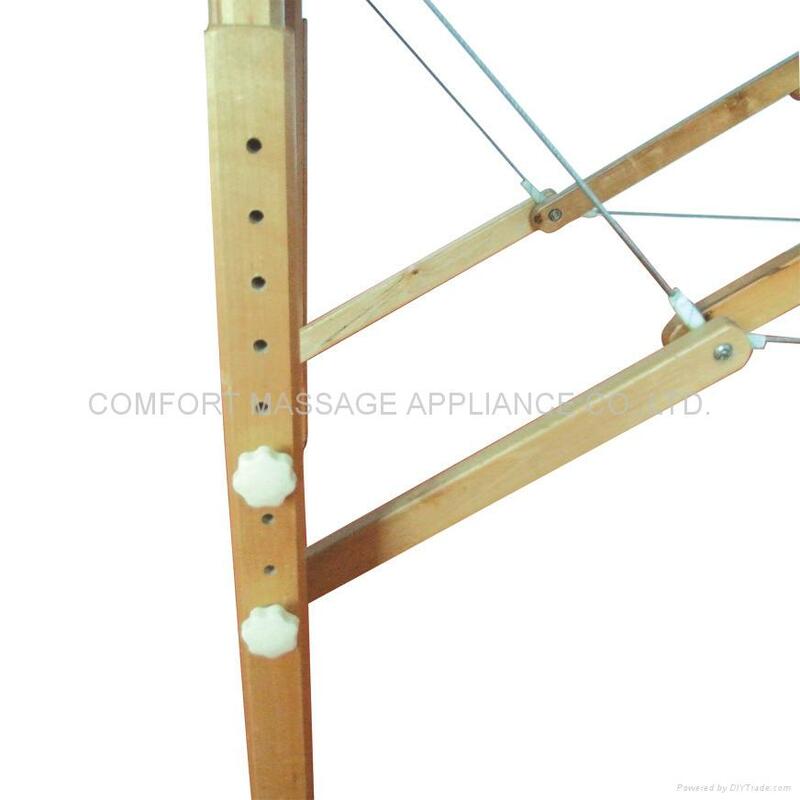 Adjustable height range of 68cm to 88cm ( 27inch to 35inch). 3. 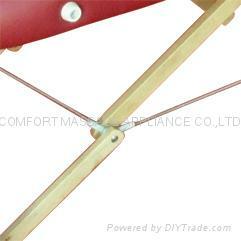 Headrest adjustment: angle and height of the headrest are both adjustable. 4. Package: one piece to a carton. 5.Squeak-proof and designed for easy set-up, no tools needed for assembly.